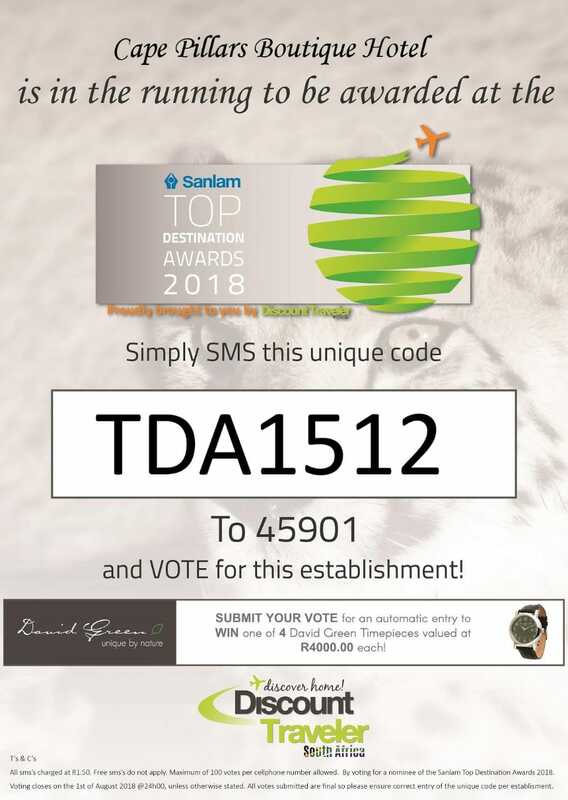 Durbanville is situated in the Northern Suburbs of Cape Town one of the fastest-growing areas in the Western Cape, South Africa. Cape Pillars is a Boutique Hotel where travelers, brides-to-be and many more will step into a world of sophisticated elegance and infinite luxury. 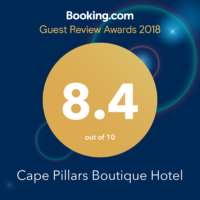 Enter one of Cape Town’s true hidden gems and visit Cape Pillars with their friendly, hands-on staff who ensures to make your stay a memorable one. Once you enter our secured gates, you will have the opportunity to explore our Boutique Hotel where around every corner is a new discovery. 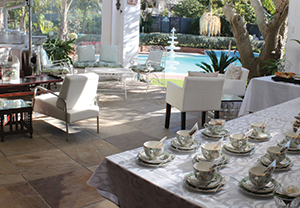 You are welcome to step out onto our tranquil garden or make use of our swimming pool. Enter a world offering warm-hearted hospitality with a sophisticated touch and discover each room’s own uniqueness. 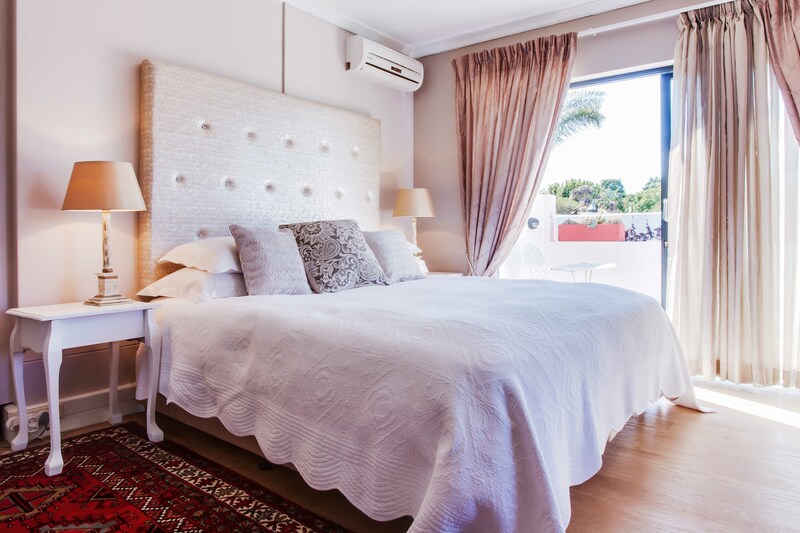 For an astonishing and most luxurious stay, book at Cape Pillars Boutique Hotel today. Choose from 9 beautifully designed rooms, each with its very own personal touch and theme. 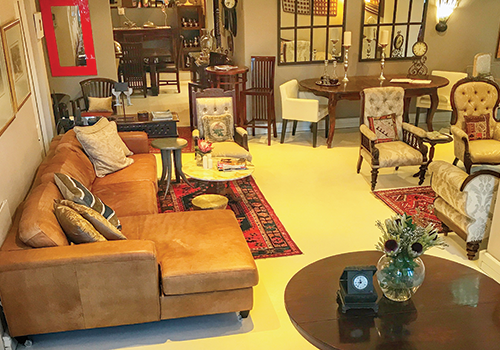 Each room is equipped with all the necessary amenities you need to enjoy a relaxing stay, from coffee and tea stations, selected wines, study area to a small relaxing lounge. Each room is fully air conditioned and with an en-suite bathroom, a bath and shower or shower only. We offer secure off-street parking with remote gate access and electric fencing. 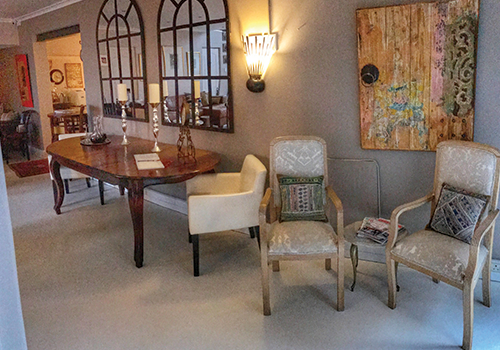 Take a look for yourself and envision yourself in one of our extraordinary rooms. 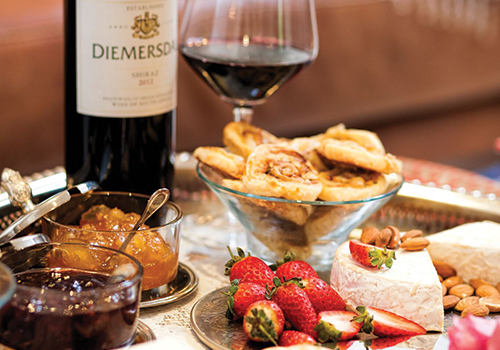 Along with our luxury accommodation, we also offer the ultimate culinary experience. 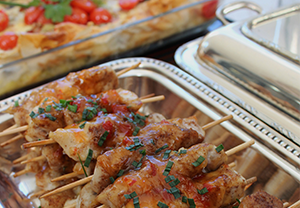 Our superb chefs will ensure that every taste bud is explored while still catering to your dietary requirements. 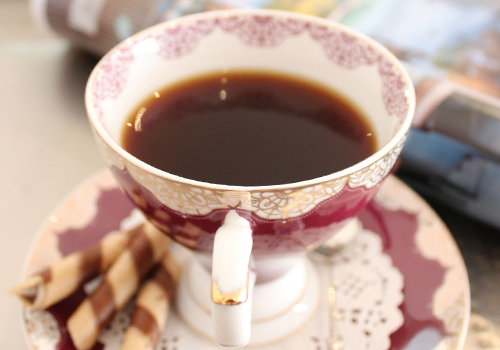 You can rest assured that you will feast like royalty, no matter what your needs are. Looking for a venue to host a conference? 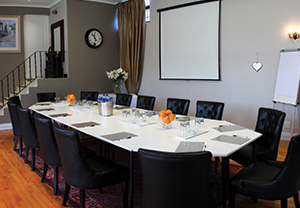 Cape Pillars Boutique Hotel has a modern, fully furnished conference facility equipped with projectors, automatic screens, stationery and so much more. Everything you need to launch a product, host a workshop or delegate a meeting. Here at Cape Pillars Boutique Hotel, we believe that every special occasion should be celebrated and filled with everlasting memories. That is why we have created bridal and special occasion packages that are tailored to your every need, budget and expectation. Excellent, loved every minute of my stay there. To all the staff keep up the good work, hopefully our paths will cross again in a not too distant future, a world class set up I must say, again thank you team. The room was quiet, beautifully furnished, clean and comfortable. Despite the water shortage, I was able to have a (quick!) refreshing shower in the newly refurbished bathroom. The staff were friendly and the breakfast was good and freshly prepared. The location of this guesthouse was perfect for me. The staff are very friendly and helpful, and the food is excellent. My room was spacious and clean. 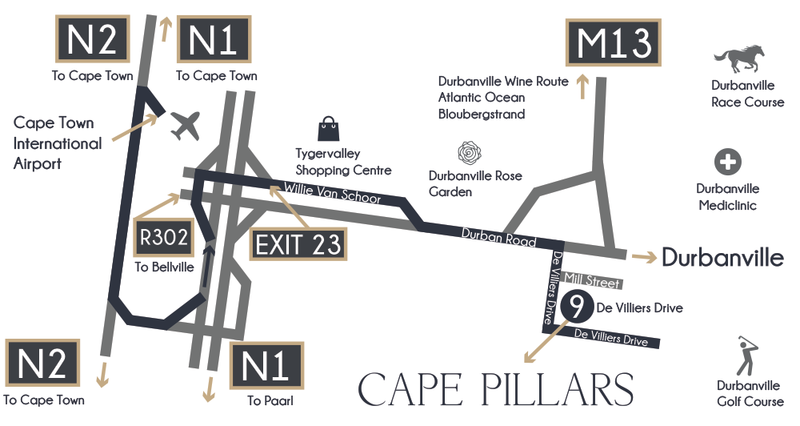 I will definitely stay at Cape Pillars again when I’m in the Durbanville area. 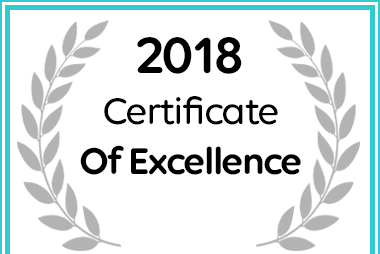 Cape Pillars Boutique Hotel in Cape Town has received a 2018 Hotel Certificate of Excellence Award.